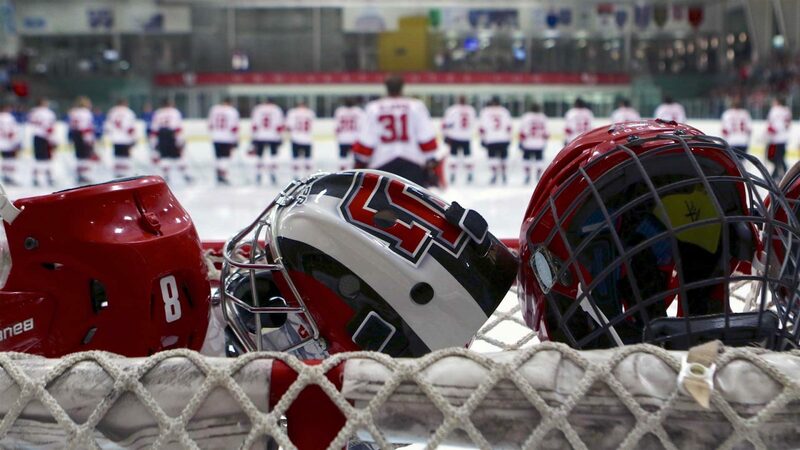 The University of Utah Skatin’ Utes hit the road this weekend and face their toughest test of the season as they head to Michigan for the first time in program history. The Utes will take on a pair of top five teams as they play #3 Adrian College, Calvin College, and #2 Michigan-Dearborn on Thursday, Friday, and Saturday respectively. The Utes have a ranking next to their name as well as the Utes came in at #23 in the first computer rankings. It marks the first time the Utes have cracked the ACHA’s top 25 since the 2016-17 season, their first year at the Division I level. 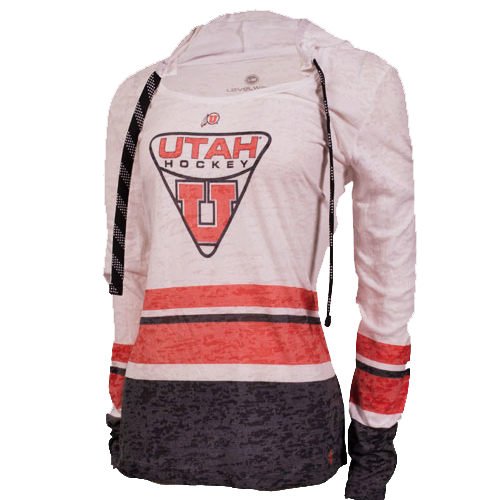 The Utes are coming off a home and home weekend against BYU, where the Utes extended their unbeaten streak against their rivals to 29 games with 3-0 and 8-4 wins. Utah sits at 6-3 on the season and 2-3 in Division I play as they head to Michigan this weekend. This will be the first ever meeting between Utah and the three schools the Utes will play against. The Utes open the weekend on Thursday as they take on the defending national champions in the Adrian College Bulldogs. 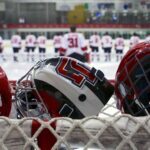 The Bulldogs are ranked 3rd in the first ACHA computer rankings and are a perfect 8-0 on the season. Adrian is coming off a pair of wins (8-2 and 6-3) against #8 Liberty at home last weekend and are 7-0 at home this season. On Friday the Utes will make the drive North West to Grand Rapids as they take on the Calvin College Knights. The season is still early for the Knights as they hold a 1-1-2 record heading into the weekend. Last week the Knights had a home and home series against #21 Western Michigan where they split the two games, both by a score of 5-4. The Knights are 1-2 at home this season. The Utes will wrap up the weekend with their toughest test as they head across the state to Detroit as they take on the Michigan-Dearborn Wolverines. The Wolverines are ranked 2nd in the ACHA computer rankings this week and are 5-0 on the season. UM-Dearborn is coming off an impressive weekend last week as they beat #22 Illinois State 6-2 and 12-1 at home. The Wolverines are 2-0 at home this season. Thursday night’s contest against Adrian will be at 5:15pm MT while Friday night’s matchup with Calvin will be at 6pm MT. The Utes will wrap up the weekend against UM-Dearborn at 5pm MT.